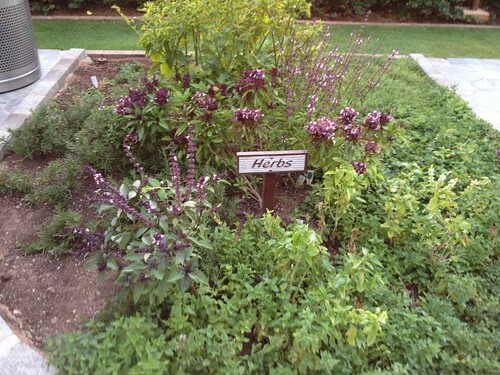 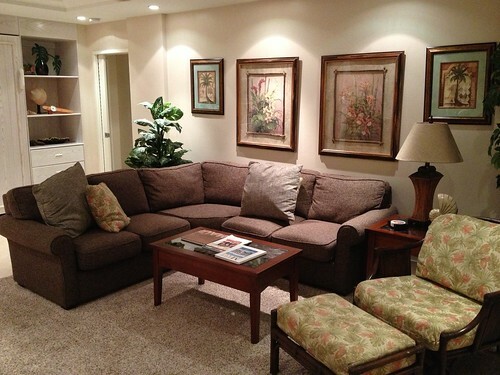 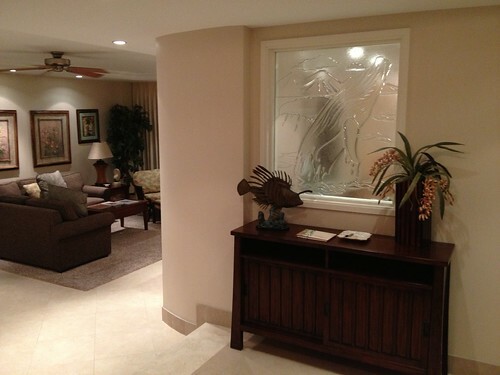 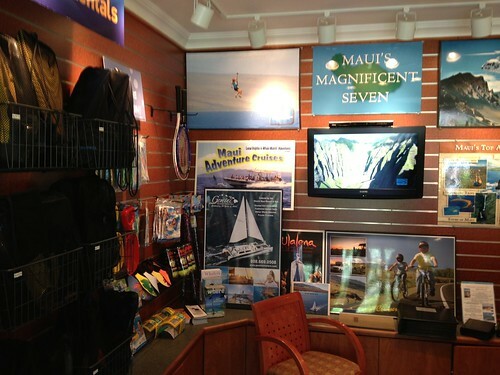 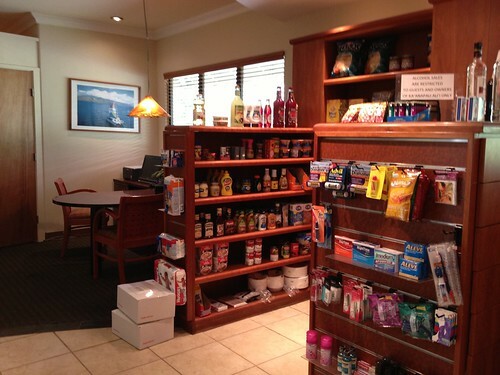 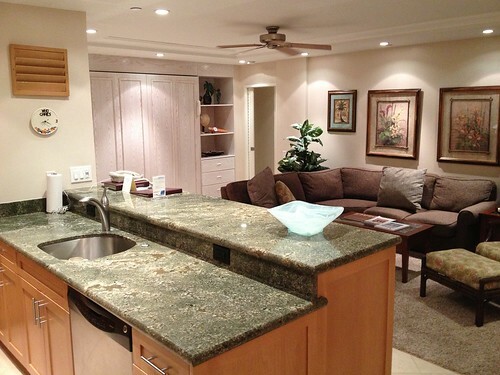 Looking for a more spacious stay during your next trip to Maui? 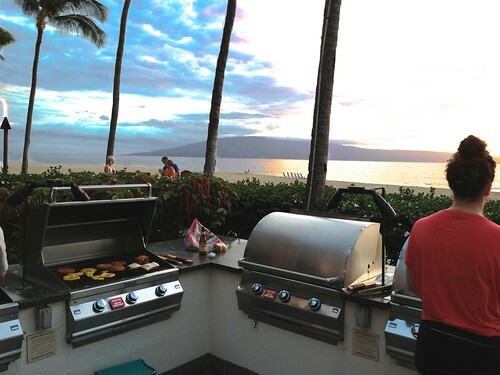 Hawaii On The Move host, Ramsay Wharton, explores the family friendly ocean view accommodations of the Kaanapali Alii Resort luxury condominiums located along Kaanapali Beach in Lahaina, Maui. 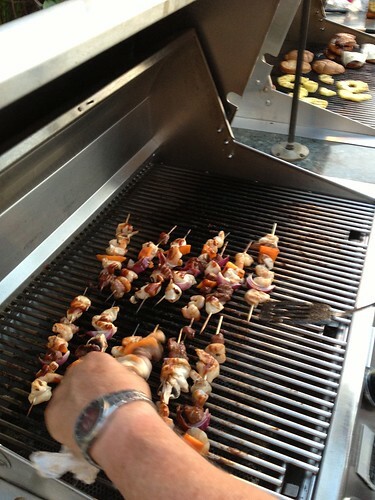 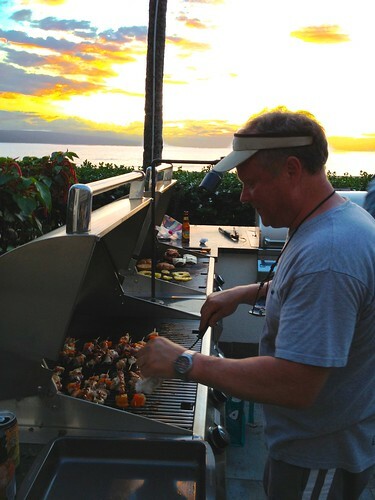 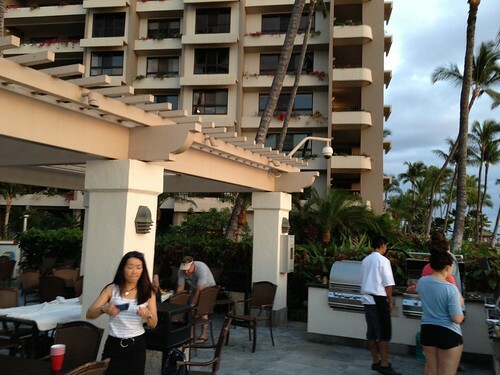 Guests enjoy the the comforts of home with unique added conveniences like outdoor grilling with Grill Masters who help guide you through the preparation of that special Hawaiian meal you’ve been longing for during your stay in paradise. 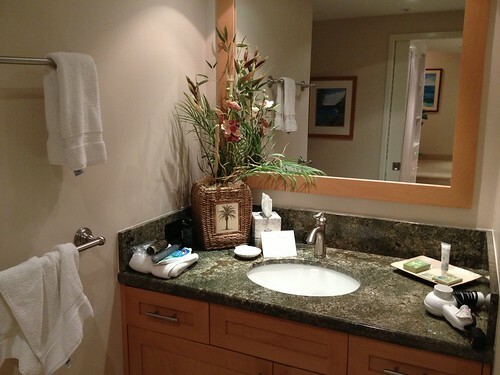 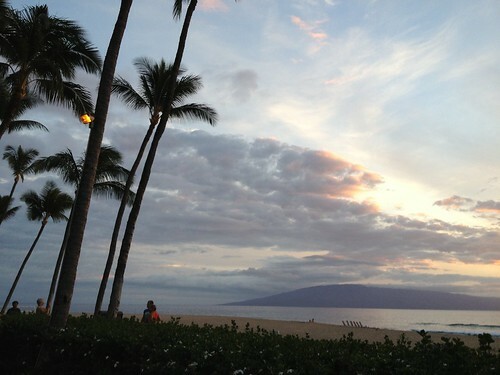 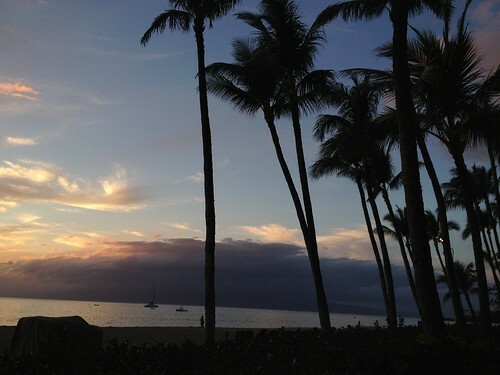 For more information & reservations visit the Kaanapali Alii website. 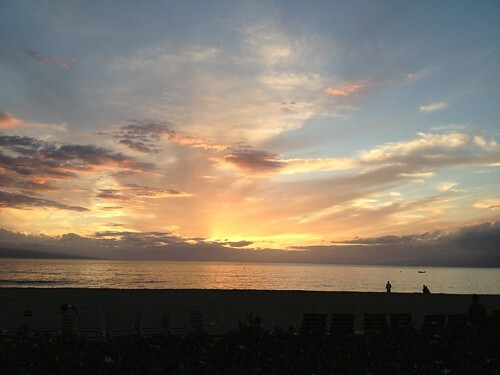 Click on the thumbnails below to view a selection of photos from our Kaanapali Alii gallery. 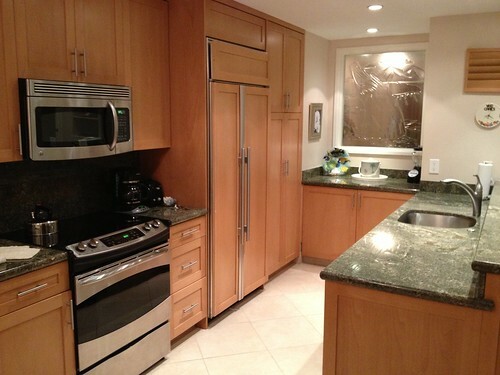 For more photos visit the full gallery on Flickr.